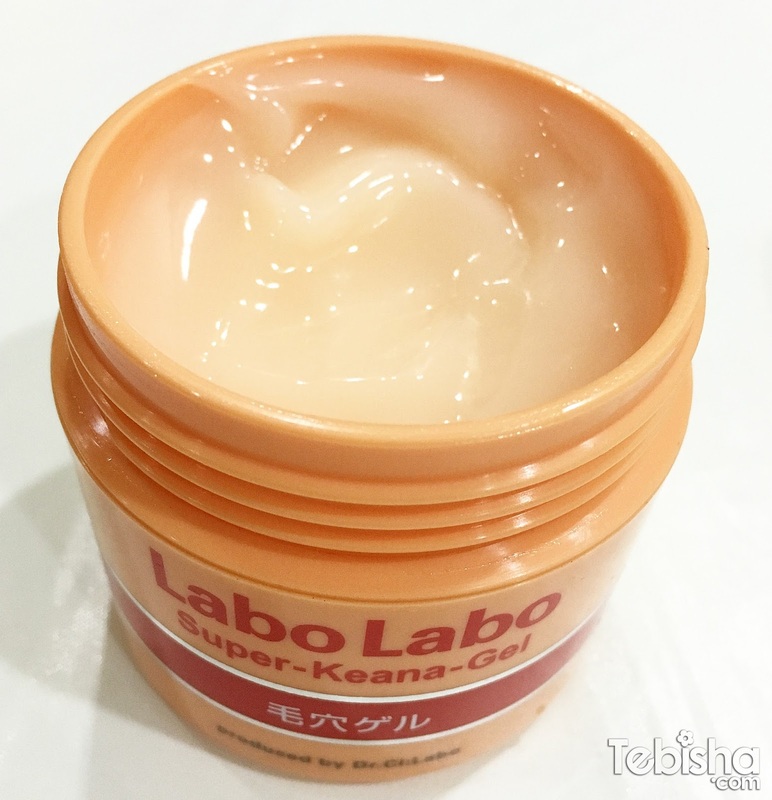 Have been using Dr. Ci:Labo Labo Labo Super-Keana range since December, it’s one of the few brands that doesn’t cause breakouts on me and hydrates my skin effectively. 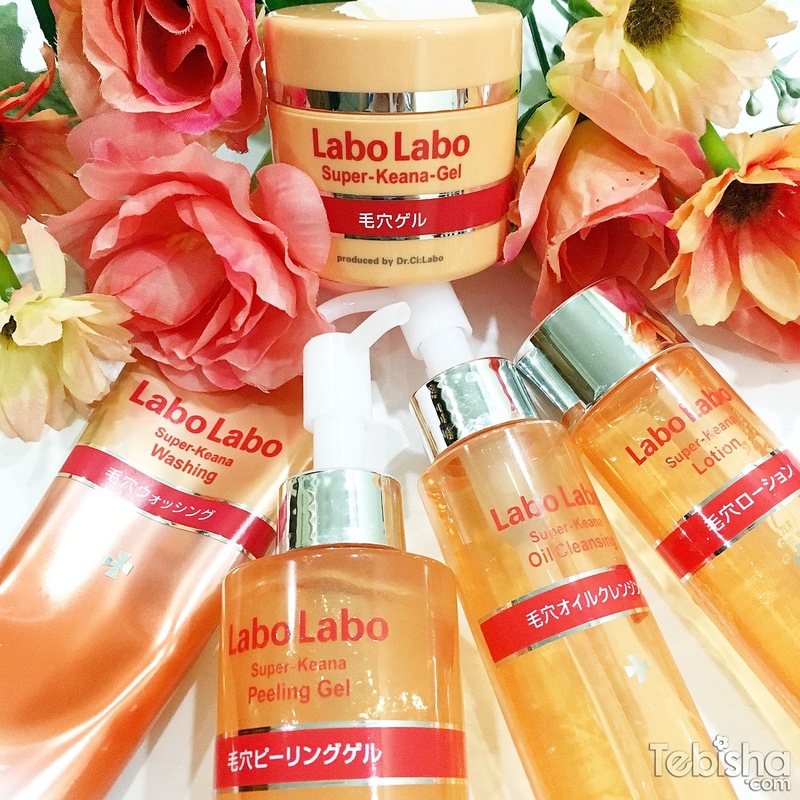 Consists of: Washing Cleanser, Peeling Gel, Oil Cleasing, Lotion and Super-Keana Gel. My product favourite of this range will be Oil Cleansing, it removes my makeup easily and effectively. Not leaving skin feeling greasy and uncomfortable after washed off with cleanser. 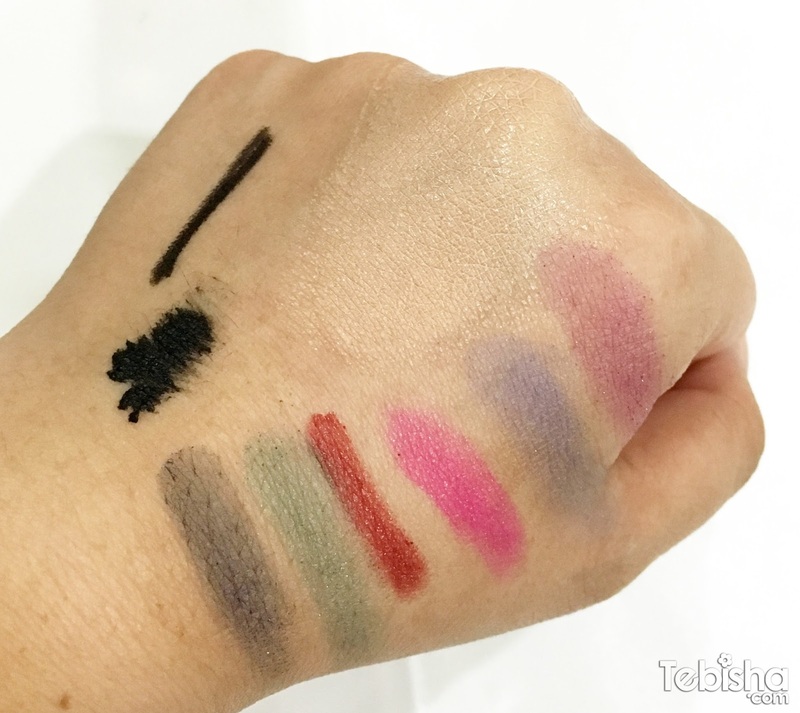 Let me do a demo on my hands with makeup and waterproof mascara. 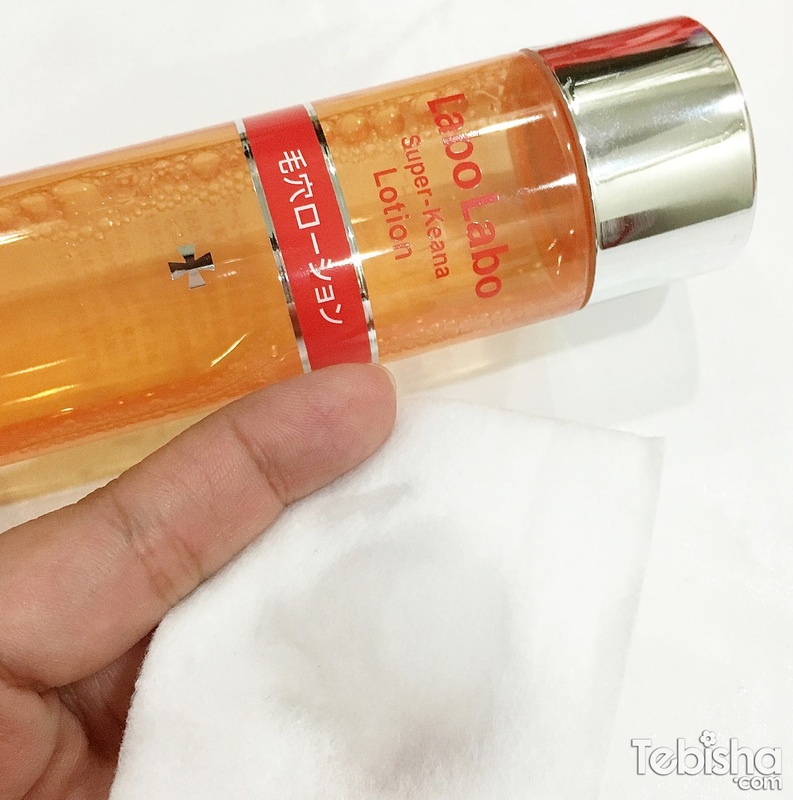 Labo Labo Super-Keana Oil Cleansing able to remove all the makeup including waterproof mascara cleanly and leave no residue. An oil cleanser that is gentle on the skin while cleanly removing layers of makeup and stubborn blackheads. More powerful foaming properties!! Rich foam clears the pores and brightens darkened skin! 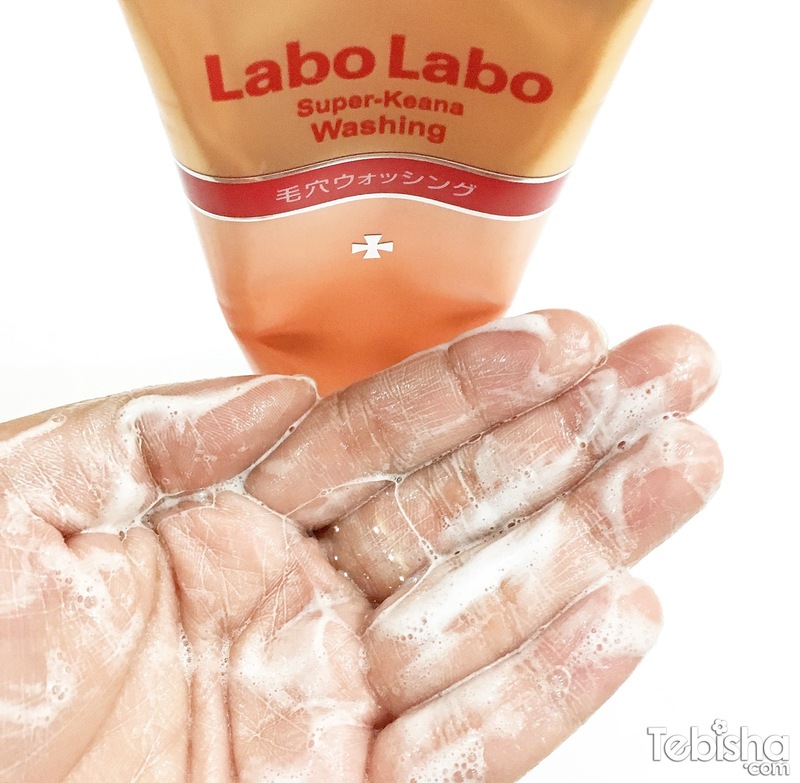 I love this cleanser a lot, foam cleanser is always my choice. Lathers and foams up well with minimal water. Doesn’t dry my skin and no tightness feeling after washed. The minty sensation after application makes me feels refreshing and soothing. Best to use it after sun, it helps to calm sensitive skin and relieve redness too! High permeability Vitamin C derivative that tightens pores. Lightweight Gel type moisturiser best for oily and combination skin types. Absorbed into in skin within seconds, gel texture is gentle to skin and hydrating. The citrus scent allows our skin feels refreshed too! This mannan scrub that is gentle on the skin adheres to the dirt and darkened skin within the pores! I’m using the Peeling Gel weekly to exfoliate my skin, it helps to remove my dead skin effectively. Gel texture is a plus point, being gentle to skin and cleanse our pores. 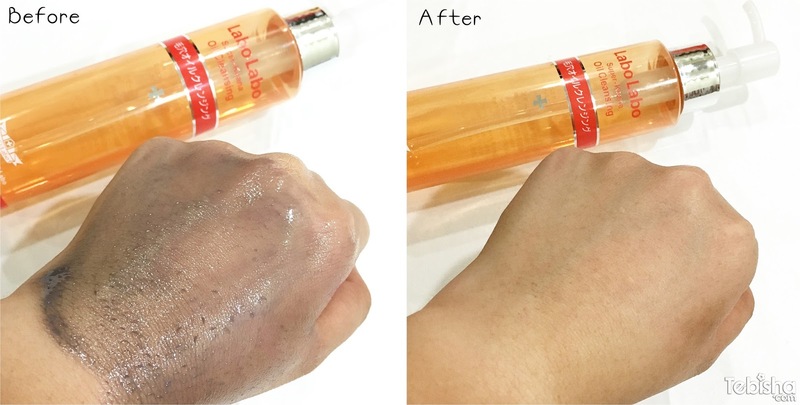 Suitable for sensitive skin, after peeling skin became smooth and silky! Reasonable pricing with great quality of products.